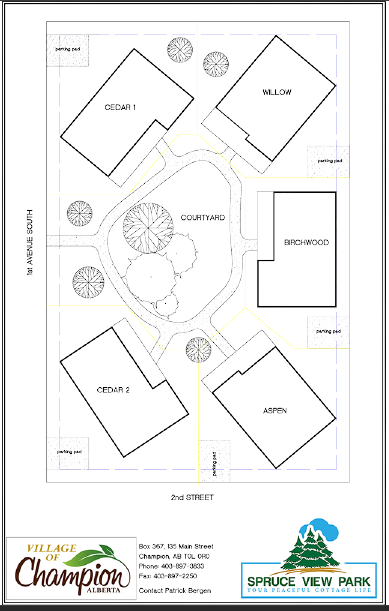 residences around a common greenspace that promotes a close-knit community. 1,164 sq. ft. — from a single builder. common greenspace maintained by the Village of Champion. — and Champion — very desirable. man-made reservoir noted for recreational boating and fishing.